“New Zealand couple JERAM & GANGA RAVJI (below) who have won the award since 2016 will celebrate 84 years of marriage this April, and both will turn 103 years old in May and June respectively. That is an incredible feat. Based on a response from Guinness World Records, we also believe it is the world record for a married couple who are both alive,” says Bob McCoskrie, National Director of Family First NZ. 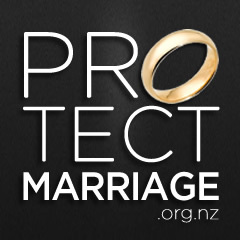 “This is an opportunity to promote marriage and honour couples who have done the ‘hard yards’. Marriage is a great institution but it requires love and commitment, hard work, and community support. We want to celebrate with couples who are setting the example for younger married couples just starting out. The Ravjis deserve to be honoured,” says Mr McCoskrie.